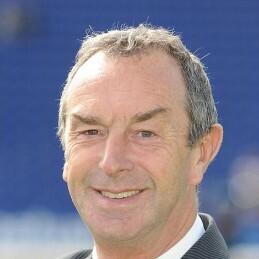 David Lloyd, known widely as ‘Bumble’ is a former England and Lancashire County cricketer, also later coaching both teams. He first rose to prominence as a member of the iconic Test Match Special radio show before joining the Sky Sports Cricket commentary team. David pens a fortnightly column for the Daily Mail and a blog on Sky Sports website. He is also a regular guest panel member of Cricinfo’s podcast. Bumble is a highly-popular after-dinner speaker.